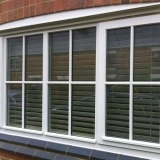 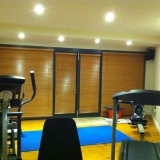 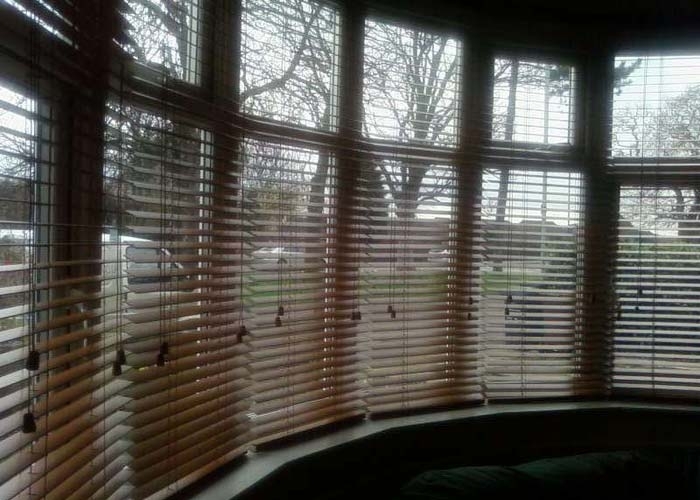 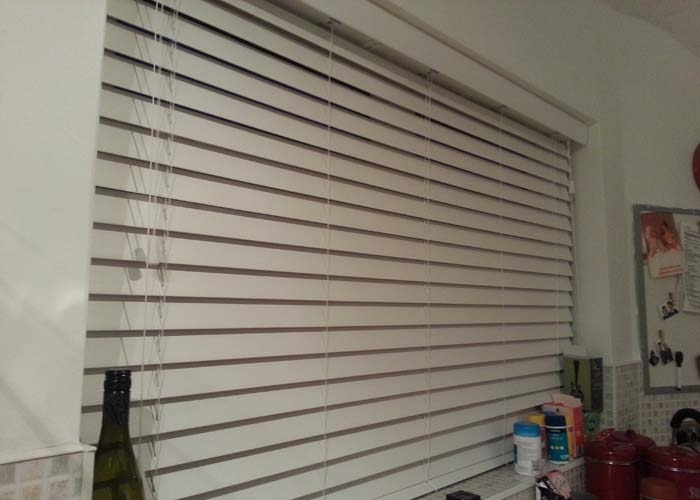 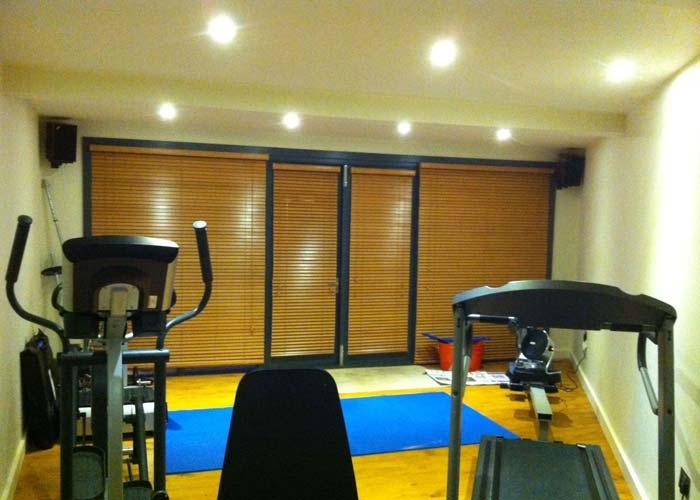 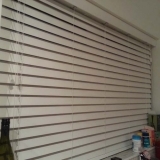 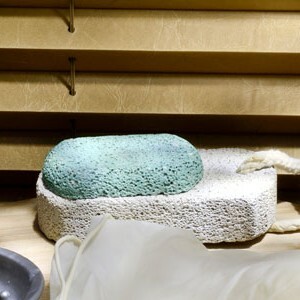 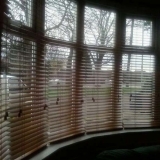 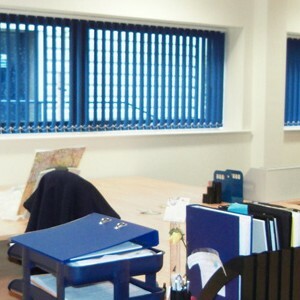 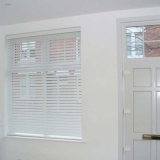 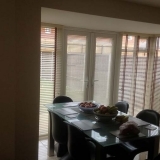 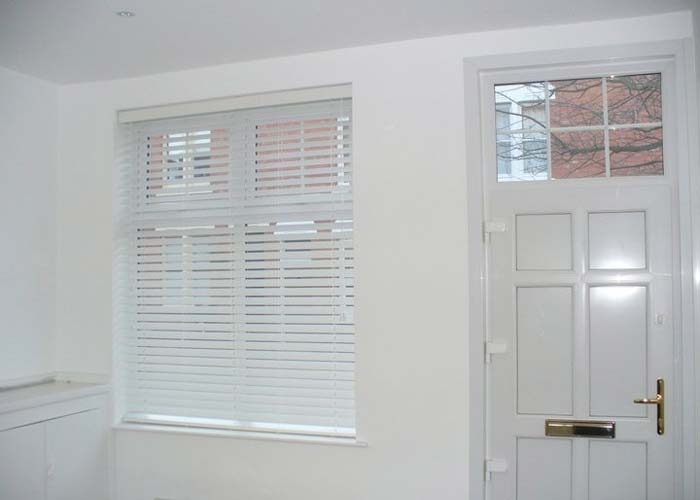 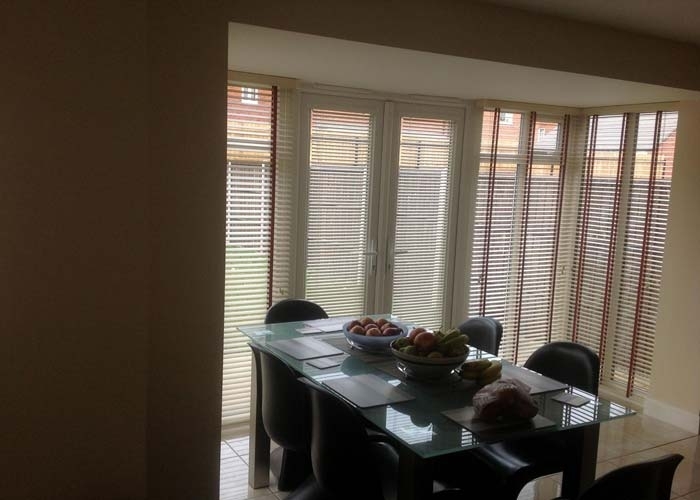 Our Wooden Venetian Blinds provide an inherent warmth and softness to any room and have been developed to offer a reliable and consistent service. 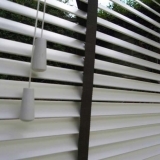 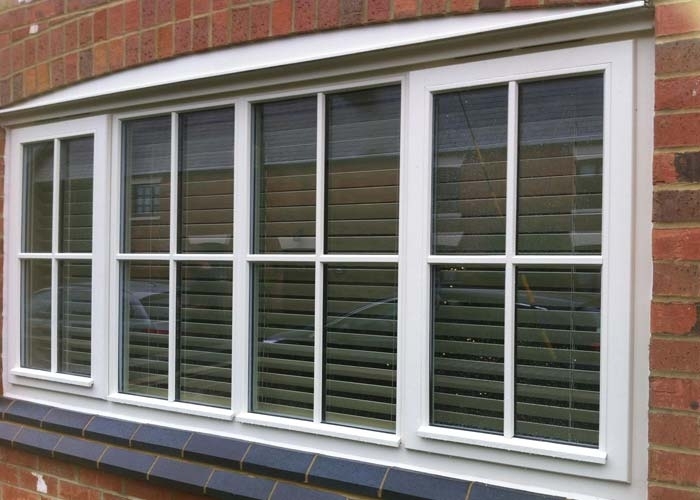 Whilst possessing all the characteristics and functionality of standard Aluminium Venetians, our Wooden Venetian Blinds provide an inherent warmth and softness to any room. 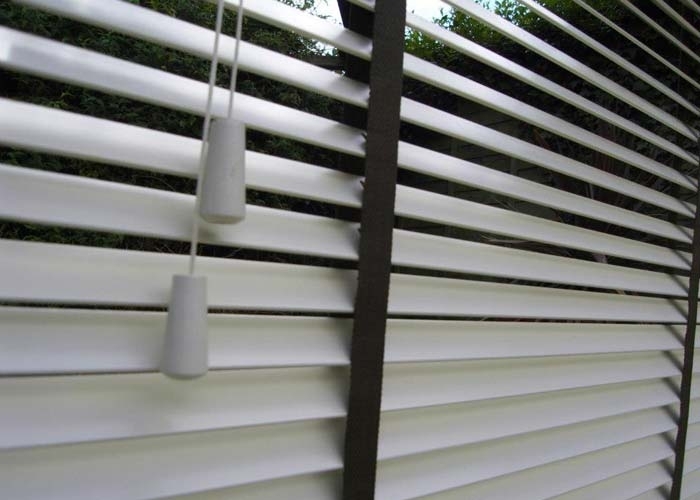 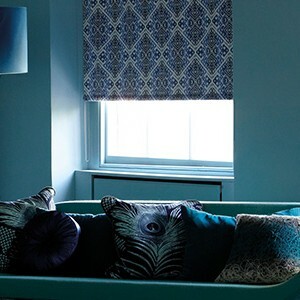 Manufactured from naturally stable Basswood from sustained forests, our blinds have been developed to offer reliable and consistent service.